You’ll agree with me that the world’s data needs are increasing rapidly. If you are reading this article, chances are that you want to create your own data center or want to use someone else’s. 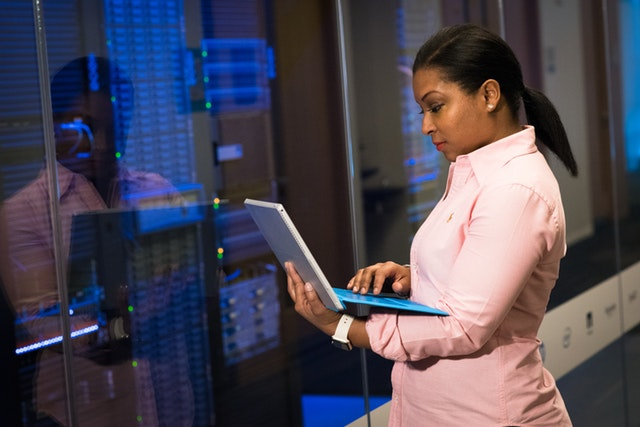 You may have the idea of building and maintaining your data center in-house, renting a server at a collocation facility or using cloud-based services. Well, it turns out that before you decide to build your own data center, you may want to consider one of the following companies that have made huge investments in data center infrastructure. There are many data centers around the world. While most are small, the average data center occupies approximately 100,000 square feet of space. On the other end of the scale, there are the behemoth data centers that consume as much power as a med-sized town. In this article, we focus on the largest data centers. Located in Langfang China, Range International Information Group is the world’s largest data center and occupies 6.3 million square feet of space. With China increasingly becoming the leading tech and economic powerhouse, there is a high demand for data centers. So, how large is 6.3 million square feet, you may ask? It is equivalent to the area occupied by the Pentagon or a combination of 110 football fields. Construction of the Range International Information Group was completed in 2016. Since then, the project has spurred the development of the e-government, transport, food and administration infrastructure in the surrounding area. Occupying an area of 3.5 million square feet in Nevada is the Switch SuperNAP. Up until the construction of the Range International Information Group, Switch SuperNAP was the largest data center in the world. The choice of its location in Las Vegas, Nevada was strategic to protect it from natural disasters. Switch announced the opening of what it calls the largest and most advanced global data center campus, also referred to as The Citadel Campus. The Citadel Campus sits on 2,000 acres in the Tahoe Reno Industrial Center, adjacent to the Tesla Gigafactory, and is totally powered by renewable energy. As such, Switch is the only company with a 100% Clean Energy Index. The Tahoe Reno Citadel Campus is surrounded by a solid concrete wall 20 feet high, guaranteeing security and reliability. At a cost of $1 billion, 500 miles of fiber optic network cables will connect San Francisco, Reno, Los Angeles and Las Vegas. The 50 million people living in the four cities will be able to access data in just 14 milliseconds. DuPont Fabros Technology is a six-building campus covering an area of 1.6 million square feet in Washington, D.C. DuPont Fabros came to its element in 2014 after the opening of the ACC7 facility. DuPont Fabros has always invested in the expansion of its data center, having recently acquired a former printing plant that belonged to the Toronto Star for C$54.25 million. DuPont Fabros intends to turn the facility into a data center. DuPont was acquired by Digital Reality in September 2017. DuPont Fabros also offers commercial leasing services on a wholesale level, which companies use to construct data centers. In May 2017, DuPont purchased a 56.5-acre piece of land in Mesa, and plans are underway to build a data center on the premises. The Utah Data Center is situated near Bluffdale, Utah. It occupies an area of 1.5 million square feet. At around $1.5 billion, the construction of the Utah Data Center was estimated to hold between 3 and 12 exabytes of data. It also has capacity for future expansion. The data center consumes 65 MW of power, and for some months, caused power surges that destroyed equipment worth millions of dollars. 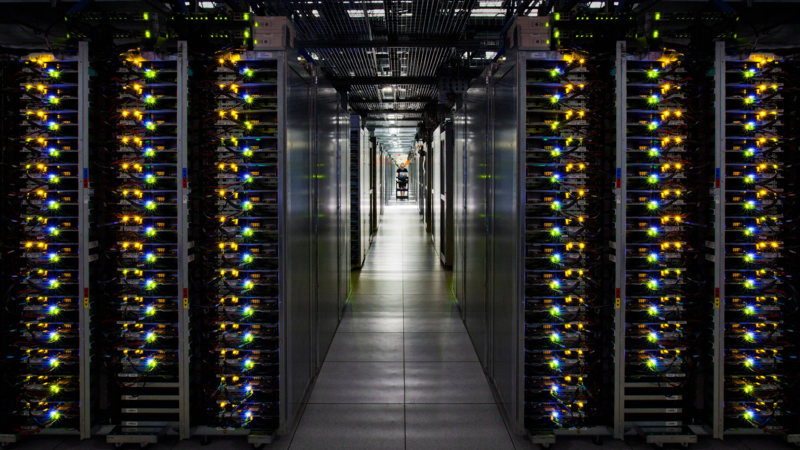 Microsoft’s Data Center in Iowa occupies an area of 1.2 million square feet. Microsoft announced plans for the data center in 2014, which would be an addition to its 4.1 million square feet of data center real estate. Microsoft has the largest area under data centers with a total of 6.3 million square feet. Microsoft plans to expend $1.13 billion on server expansion over an extra one million square feet. The Iowa-based data center is scheduled for completion between 2019 and 2021. Chicago is the headquarters of Lakeside Technology Center that covers an area of 1.1 million square feet. 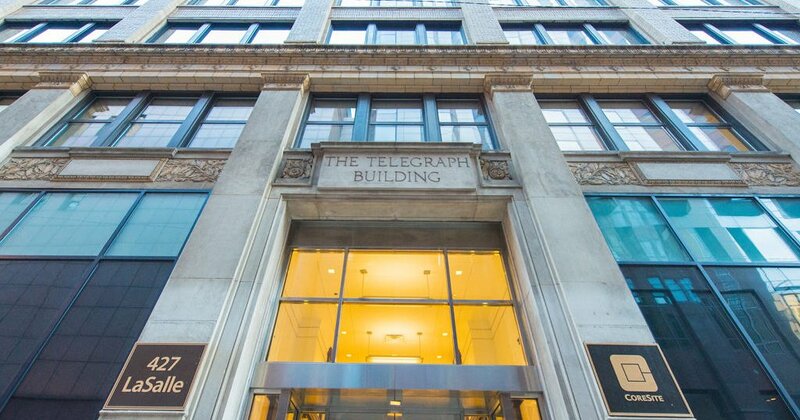 The facility belongs to the Digital Realty Trust and serves large tech companies like Facebook and IBM. The data center uses 8.5 million gallons of coolant annually and has 53 generators. The building that now holds the Lakeside Technology Center was initially constructed to hold the printing presses for Sears Catalogues and Yellow Book. Its role has changed because today, it contains electricity cables and fiber optics, and generates hundreds of megawatts of power. Covering an area of 0.99 million square feet, the Atlanta-based QTS Metro Data Center started its life in 1954 as a Sears southeast distribution center. Today, a 120MVA utility power provided by Georgia Power is the data center’s main energy source. For electrical redundancy, the facility has two feeds from different substations that power three 40MVA transformers on-site. QTS Metro Data Center also has 46 generators supporting 23 independent UPS systems. The facility uses chillers, pumps, and cooling towers that conform to the N+1 configuration. QTS Metro has at least 600 CRAH units that either provide 30-ton or 70-ton air flow to a raised floor space. QTS Metro takes security seriously and that is why there is a 2-factor biometric authentication system that does both iris and biometric scan. Miami, USA is the home of a data center known as the NAP of the Americas that occupies an area of 0.75 million square feet. NAP of the Americas is the property of Equinix and is the primary network exchange between Latin America and the US. 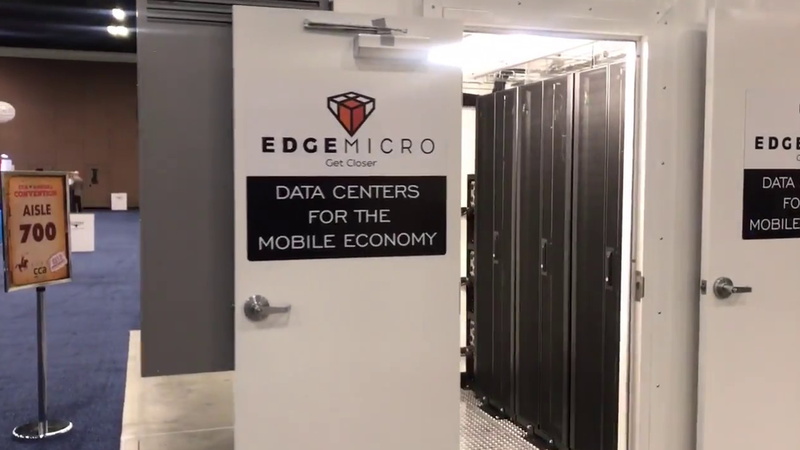 The facility is situated in downtown Miami and allows for easy connectivity with major carriers like CenturyLink, AT&T, and Verizon. Serving South America, Central America, and the Caribbean, the facility helps connect 148 countries globally. NAP of the Americas has an area dedicated to clients in the federal government. The facility is constructed 32 feet above sea level, and can withstand category 5 hurricanes. NAP of the Americas has N+1 power redundancy and 2X (N+1) cooling redundancy. The Tulip Data Center is carrier-neutral and occupies one million square feet of space. It is located in Bangalore, India. Before the construction of the Range International Information Group, the Tulip data center was the largest in the world outside the United States and Asia. Tulip hired IBM to offer design consultancy services on everything from the power supply, the technology, rack configuration, cooling, UPS, chillers and DG sets among others. IBM was also instrumental in the construction of the first phase of the data center. Tulip data center has an N+N redundancy for all components. With its closed containment cooling system where the racks are enclosed in glass compartments, only rack temperature and not the entire room is cooled. Another large data center located outside the US is the Next Generation Data Europe in Wales UK. The facility was completed in 1998 and sits on 0.75 million square feet. Next Generation Data Europe is the largest data center in Europe and its connectivity costs are location neutral. The data center has fiber delivered by many service providers in the UK, giving its customers a range of fiber options. 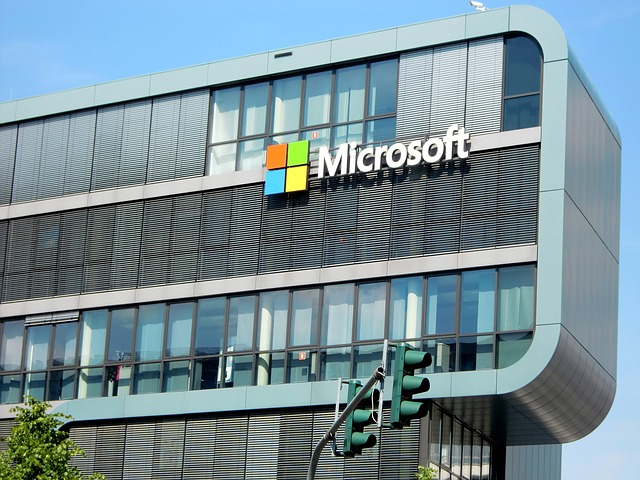 The Next Generation Data Europe has a Cloud Gateway that connects directly to among others, Microsoft ExpressRoute and Microsoft Azure. 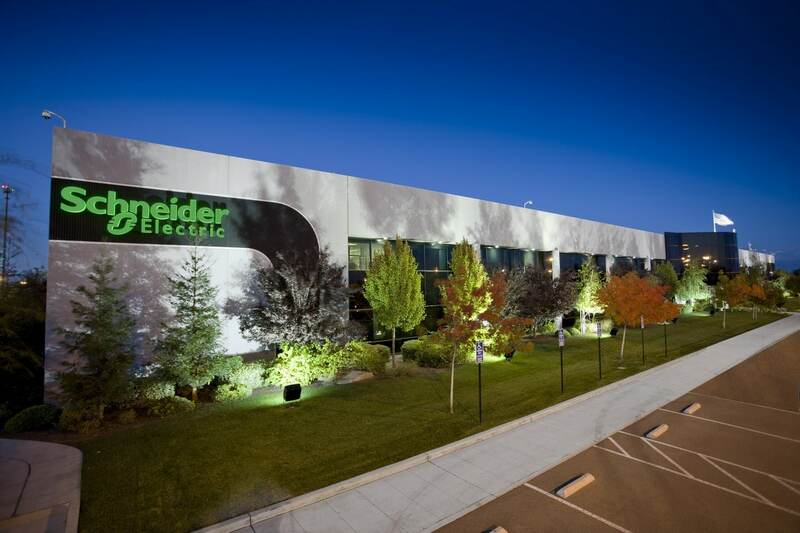 The data center has its private connection to the Super Grid through a primary substation that’s on-site. Next Generation Data Europe runs on 100% renewable energy. Next Generation Data Europe builds new data center space on demand, thereby meeting its customers’ exact requirements. Things are about to change in Ballangen, a small town north of the Arctic, which will hold the world’s largest data center. A partnership between the US and Norway will bring the Kolos facility to life. The data center will use 1000 MW of power. The selection of the Arctic is strategic as the cold climate will lower the energy costs by 60% and increase access to hydroelectricity. Hills and water will surround the Kolos facility, providing protection against most physical risks. Moreover, the Kolos site will create as many as 3,000 new job opportunitieswhich will support up to 15,000 related jobs in the area. The location of the data center is a wise decision, bearing in mind that Facebook’s data center is just 240 miles away in Sweden. There are many factors to consider before you decide between building your data center, collocating your servers or using the services of an established data center. Nonetheless, the largest data centers have the benefit of scale and more redundancy, which ensures that their services are available even in the worst of circumstances. Whatever your needs may be, this article has outlined the largest data centers on earth.